The historians assume that the settlement's name derives from the name of the consul Claudius Marcellus, who subdued the Ligurian inhabitants in 180 B.C. Montemarcello is a touristic resort and at the same time a residential district of the town of Ameglia. 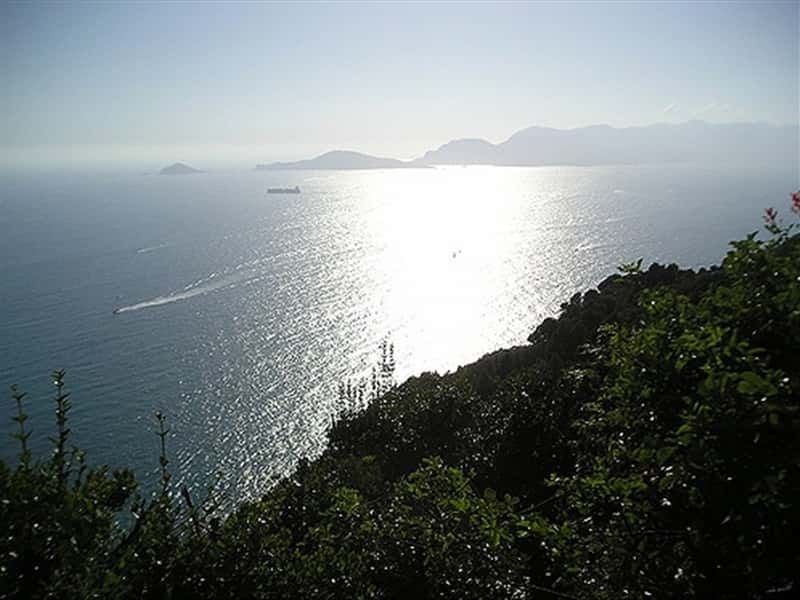 It is situated in a prominent location on the hill that divides the Gulf of La Spezia from the Valley del Magra. Near the centre, on the summit of Mount Murlo, there is a botanical garden where visitors can admire the flora and fauna, blended in a location with a splendid panorama of the valley of the river Magra and the Apuan Alps. The district presents an orthogonal structure of well maintained narrow streets with typical stone faced houses that stand alongside to others plastered with typical Ligurian colors. The urban layout has evident Roman origins. Strategic key point, Montemarcello was mentioned for the first time in a document dated 1286 and in the following century it was annexed to the province of Luni. When it became part of the Republic of Genoa in 1485, the settlement submitted significant urban expansion and assumed the present structure of village surrounded by walls. It was burned and destroyed by the Florentines, eternal rivals of Genoa in 1487. The main gateway to the district dating from the XV century. The Parish church of San Pietro, built in 1474 and enlarged between 1643 and 1683, when it assumed its current appearance. Inside it preserves a marble sculpture depicting Jesus Christ and Saints Sebastian and Rocco dating back to 1529, attributed to the French sculptor Domenico Gar; a wooden triptych of the XIV century, depicting the Virgin of the Rosary of Saints Peter and John the Baptist, attributed by Pietro da Talata, known as a master of Borsigliana. This town web page has been visited 11,123 times.